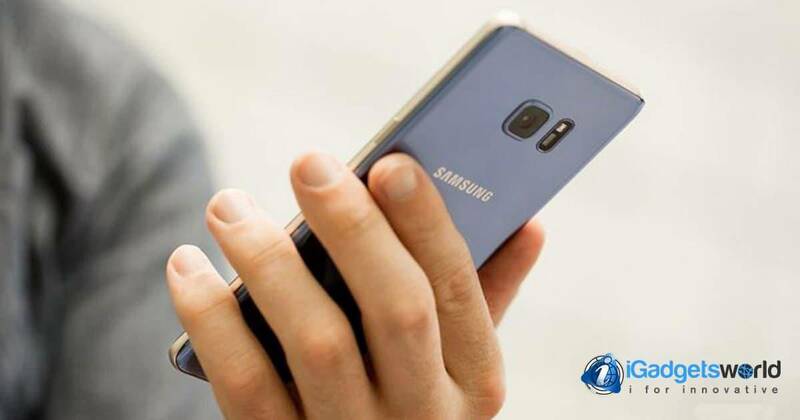 Recently Samsung officially announced that they will be temporarily halting the sales due to Galaxy Note 7 exploding battery. Some units of the Samsung Galaxy Note 7 have presented cases of literally “explosive batteries”. 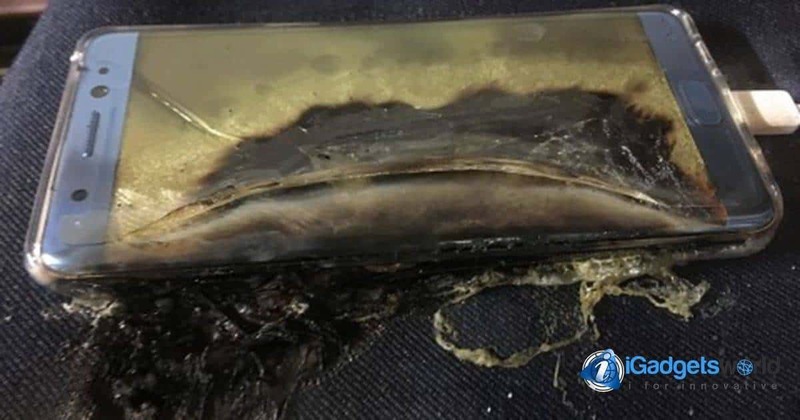 35 cases have been officially acknowledged by Samsung and they were caused by faulty batteries that caught on fire while they were charging. For now, there are no reports of people injured. These faulty units were shipped with a battery that overloaded the smartphone, which led to combustion and the total loss of these units. Therefore, Samsung suspended sales of the new Galaxy Note 7 smartphone on Friday. Apparently, this was caused by the batteries supplied by a certain provider, but Samsung hasn’t confirmed which one. The Samsung Galaxy Note 7 is the newest flagship of the Southern-Korean Brand and it was released on August 19 of the current year in several markets, such as South Korea and North America. This means that 24 out of a million units have this issue and are prone to exploding or getting caught on fire, keep in mind that Samsung has sold 2,5 million units worldwide until now (in 10 different countries) and if you own a Galaxy Note 7 the wisest thing that you can do is stop using it and swap it for a new unit. 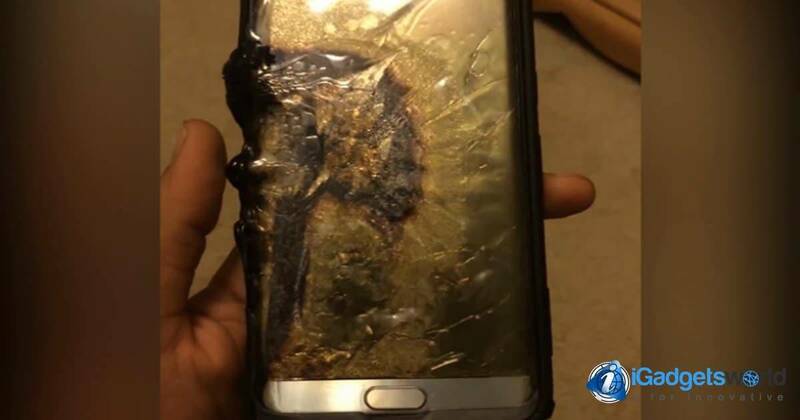 However, these numbers are only estimations, since Samsung can’t tell for sure how many units of the Samsung Galaxy Note 7 have this terrible issue of exploding batteries, but still, there is a significant risk involved. It seems that Samsung is more worry about their costumers right now, but this inconvenient will cost them a great deal and they know this. 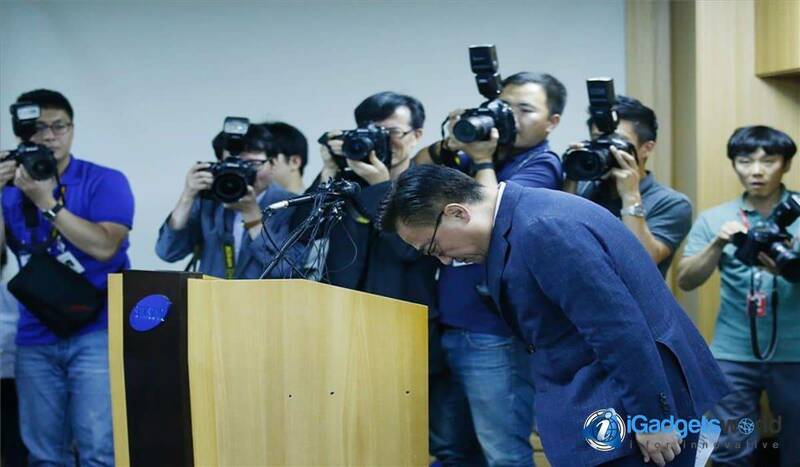 The only country where sales are not being suspended is China, the company said that they have a different battery supplier for the Samsung Galaxy Note 7 units sold in that country. This incident was brought to the attention of people through the social media, the affected users expressed their cases and some of them have shown convincing evidence. Several users throughout the internet have shown how their once new Samsung Galaxy Note 7 has now been reduced to a useless blackened shell. This problematic event takes place in a crucial moment for Samsung since Apple will be announcing the new iPhone 7 next week and this was their opportunity for taking the upper hand and giving a good impression of the Samsung Galaxy Note 7. For more information regarding this incident and to be further updated on the latest news about technology be sure to follow us on Facebook, and leave a like if you found this useful, we post content that might interest you every single day.